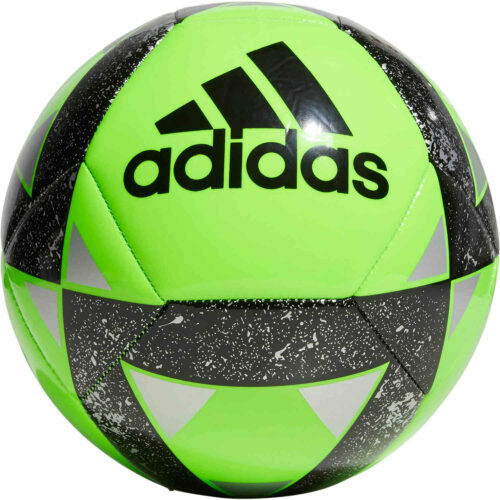 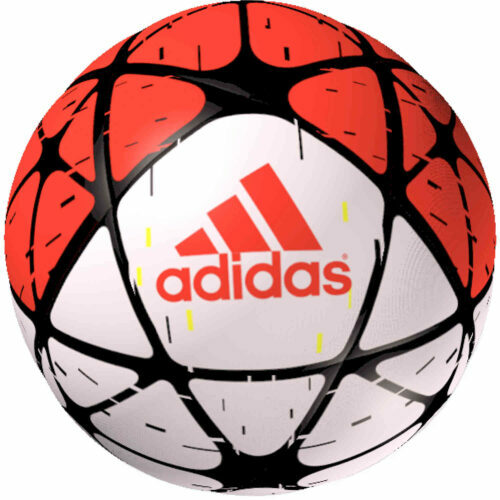 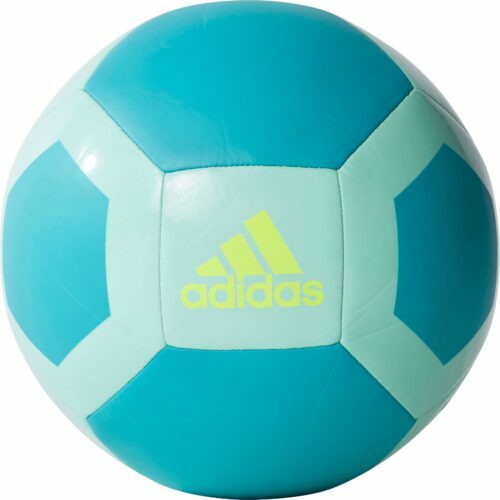 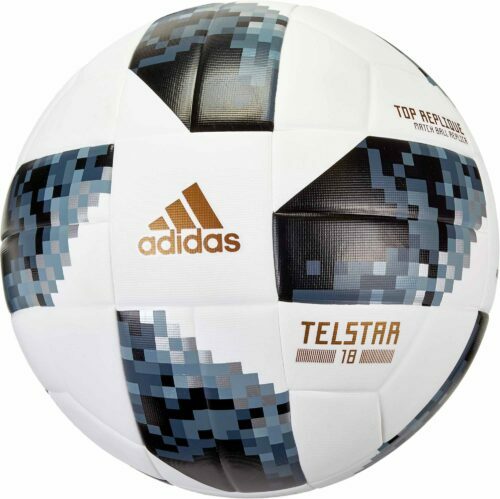 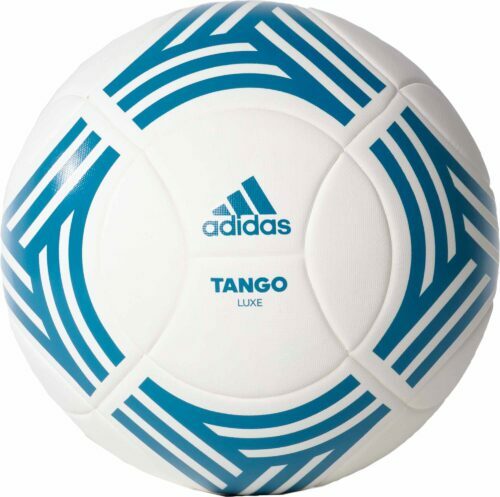 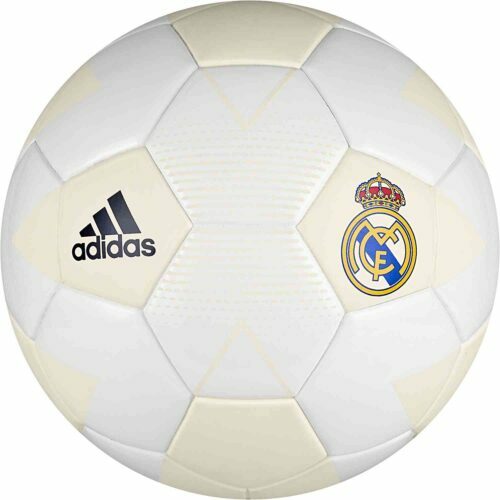 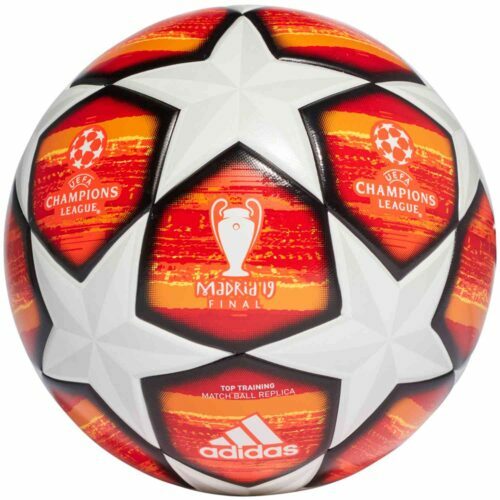 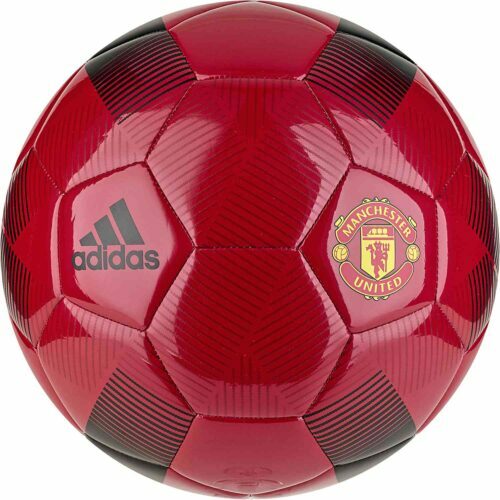 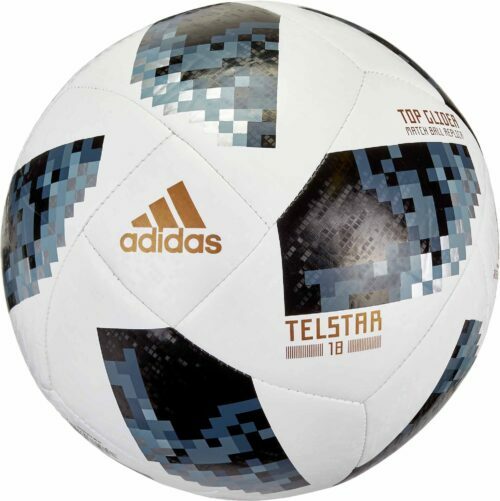 Buy your adidas practice soccer balls and be ready to go for training. 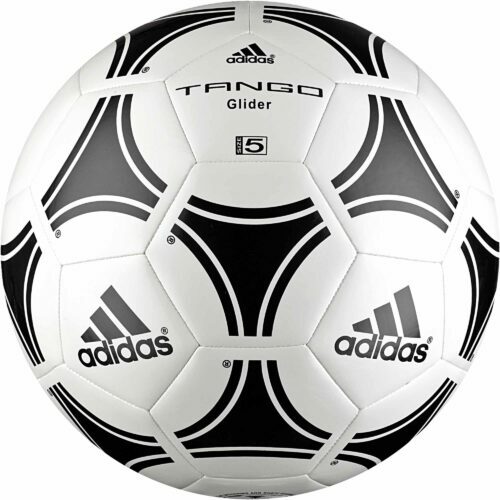 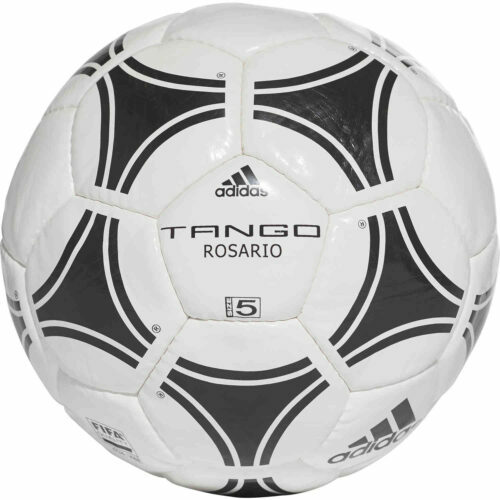 Great prices and quality for everyday soccer practice are ready to be yours. 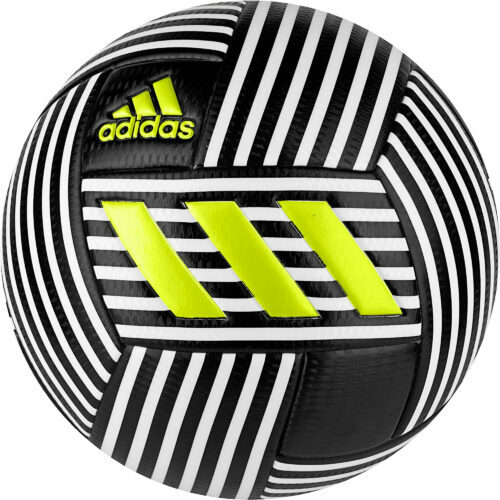 If you want a soccer ball, adidas is the way to go. 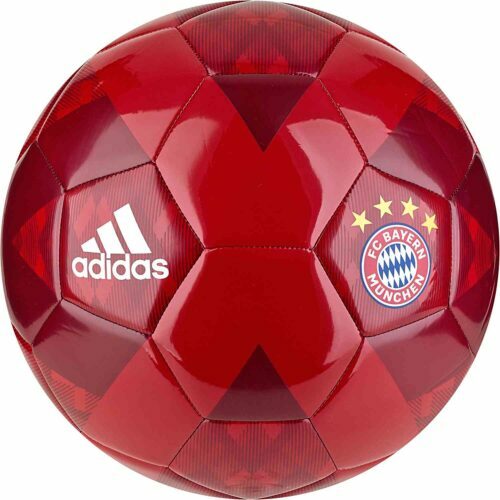 Get started with SoccerPro providing the ammo! 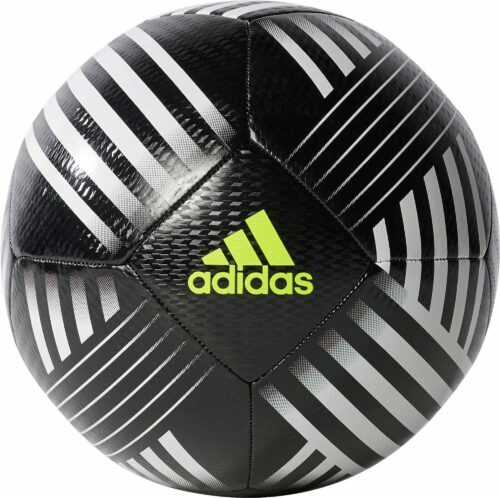 Why do you need a special ball for practice? 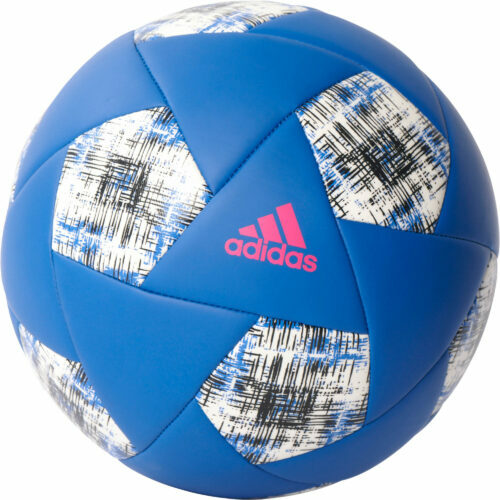 You need a few balls for practice because it gives you the permission to beat the ball up (we kid but not really). 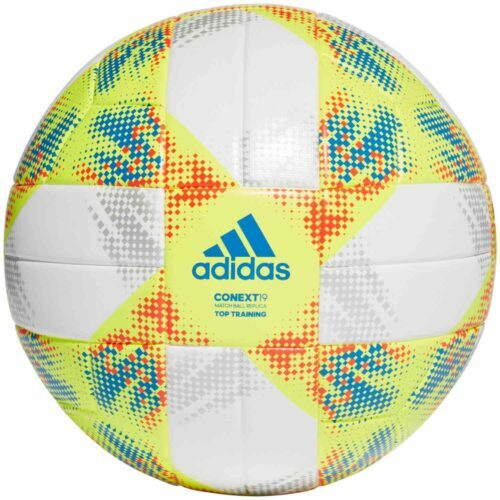 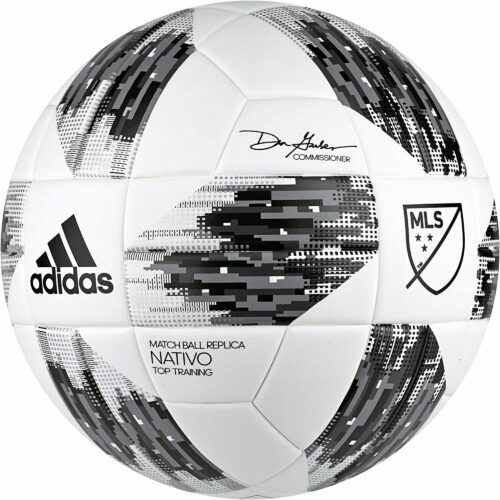 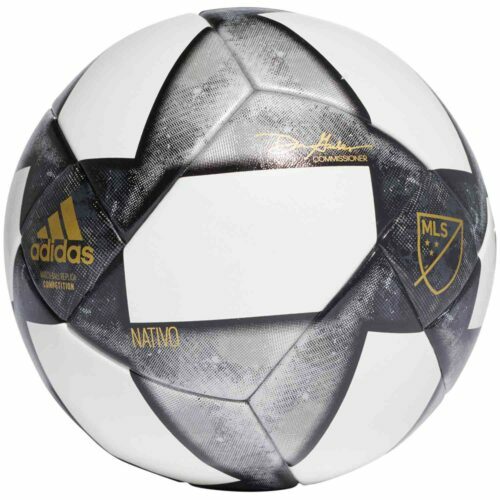 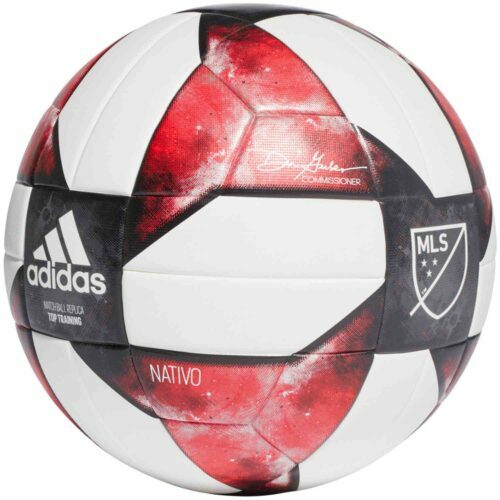 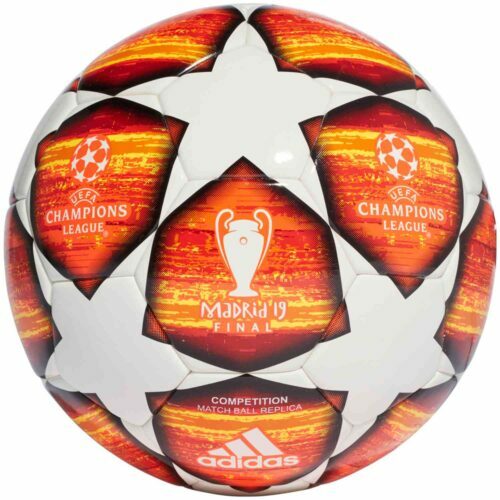 Your match balls will be different from practice balls so get yours from SoccerPro right now.